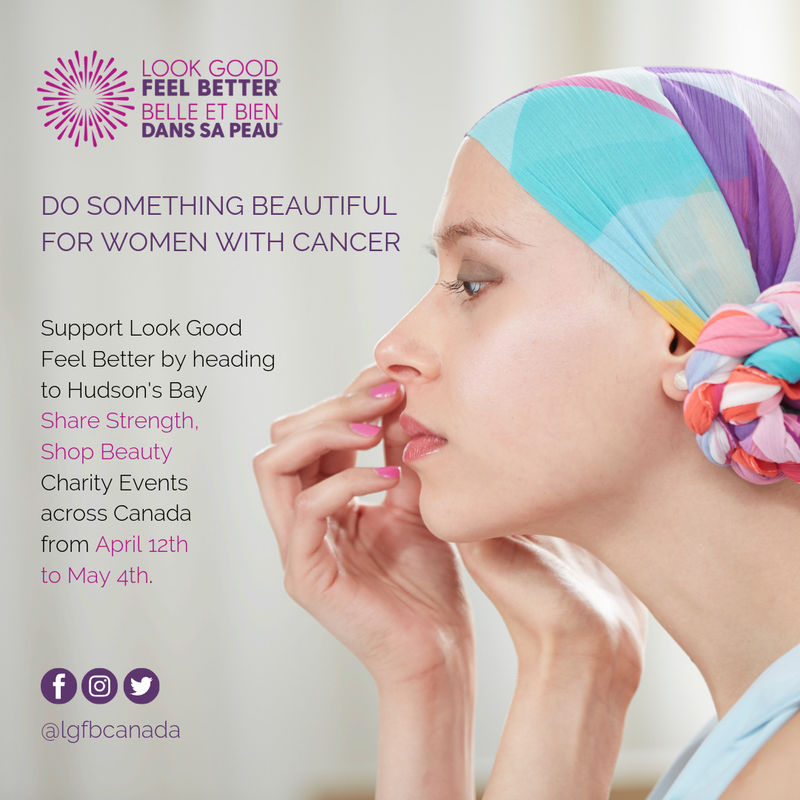 The Hudson's Bay Company and Look Good Feel Better are raising funds in support of women facing cancer. Head to your local Hudson's Bay store between April 12th to May 4th, 2019 and participate in the Share Strength, Shop Beauty Charity Event. If you're acne prone, as I am, Tea Tree Oil is one of your good friends. With plenty of benefits, such as being anti-bacterial, anti-inflammatory, and anti-septic, Tea Tree Oil helps treat the root cause of the acne. Just make sure it's diluted in a carrier oil, as on its own can be harsh and dry out your skin. 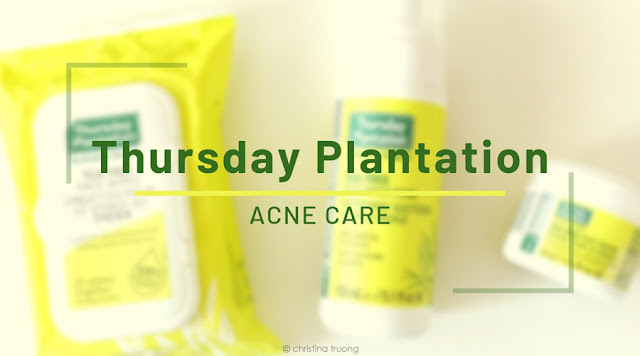 When it comes to skincare products in the market, I love trying products that feature Tea Tree Oil as it contains everything my skin needs and more. And that's why I'm excited to try out Thursday Plantation. The All About Women Show features three fun-filled days of shopping, learning, and exploring with over 240 exhibitors carrying the latest products and services tailored to women of all ages. 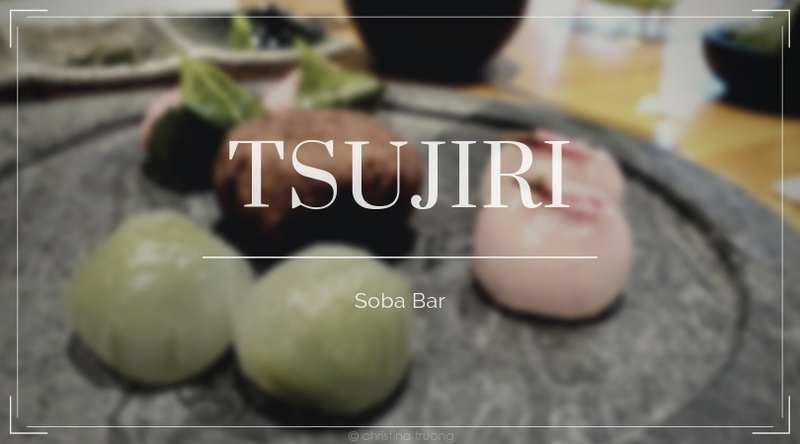 Explore a women’s world brought together all under one roof, discover local hidden gems and connect with popular brands. 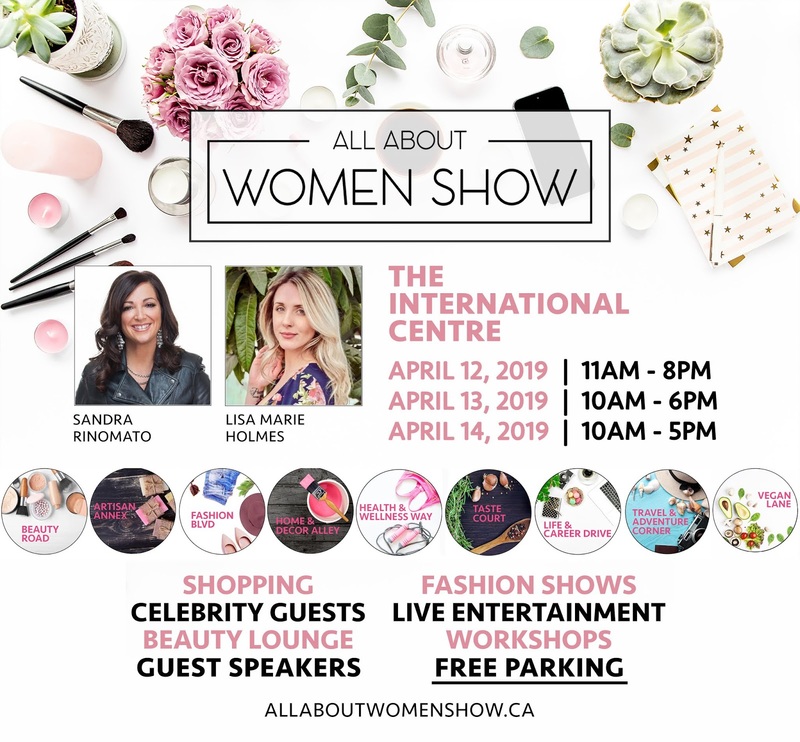 I am giving away a pair of tickets on Instagram to the All About Women Show taking place from April 12-14 at the International Centre (6900 Airport Rd, Mississauga, ON). Finding the right shade for anything makeup related isn't an easy feat. What you see elsewhere, whether it's a lipstick or eyeshadow shade, may not end up being in your favour (but one can always improvise). Finding a foundation shade to match your skin tone, on the other hand, is a skill that requires a lot of trial and error (at least for me). Even with knowing your skin tone and undertone, it can sometimes be tricky. Luckily, as the name suggests, L'Oreal True Match Super-Blendable Makeup can help with finding your True Match.